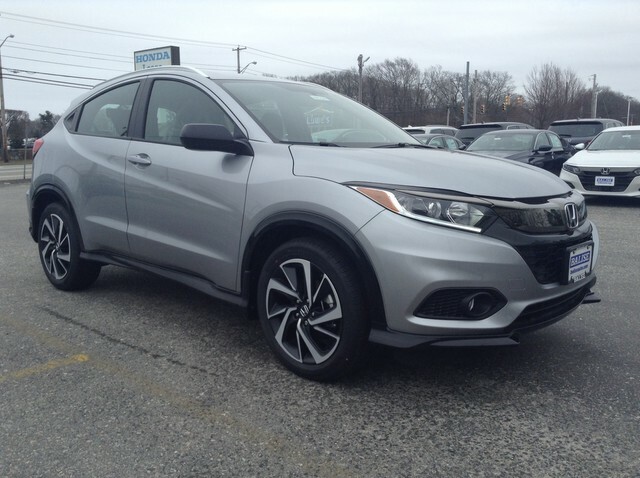 This outstanding example of a 2019 Honda HR-V is offered by our dealership. 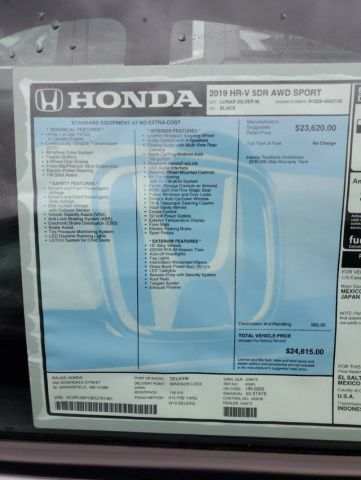 This Honda includes: LUNAR SILVER METALLIC BLACK, CLOTH SEAT TRIM Cloth Seats *Note - For third party subscriptions or services, please contact the dealer for more information. * Want more room? Want more style? 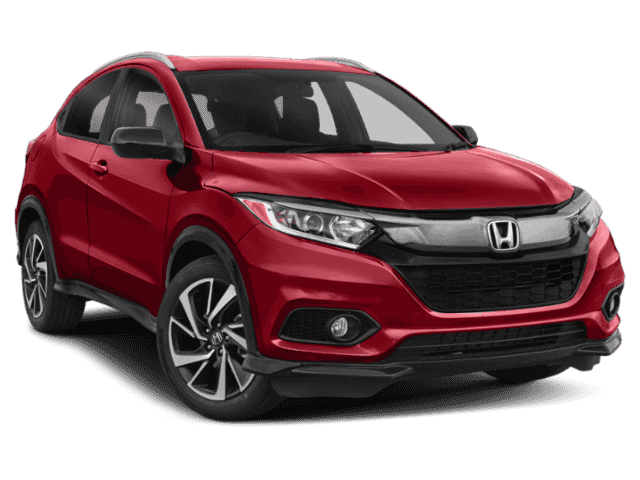 This Honda HR-V is the vehicle for you. 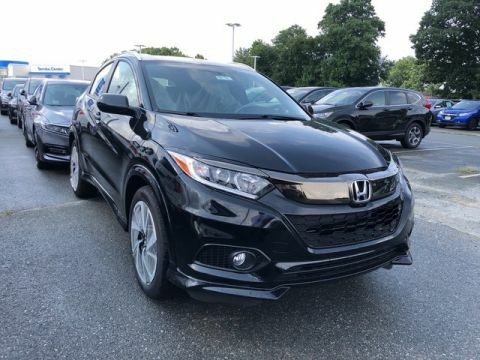 Start enjoying more time in your new ride and less time at the gas station with this 2019 Honda HR-V. Comfort. Performance. Safety. Enjoy all three with this well-appointed AWD 2019 Honda. We accept all trades and offer competitive financing terms. Call us today to schedule an appointment for a test drive.